We will be discussing everything from basic ostomy information to details about surgery and recovery, as well as chatting about what it’s like to live with an ostomy. I would love it if you could join us. The chat will be held from 1:00-2:00 PM EST this Friday. 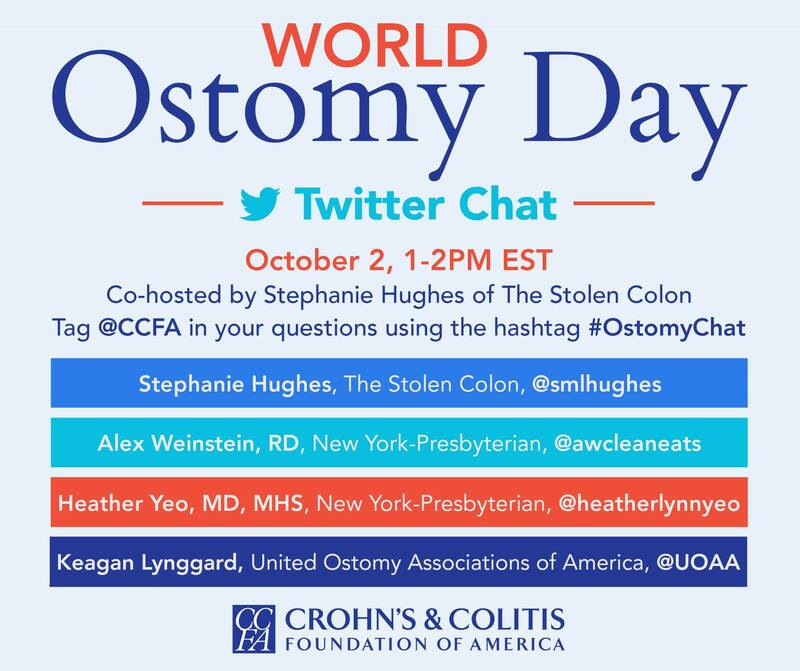 You can follow along using #OstomyChat. You can also follow me on Twitter to see all of my tweets. Please feel free to join in the chat by submitting questions or sharing some of your experiences using the same hashtag. And spread the word! I’d love for this to be able to reach some people who might not know much about ostomies and they can come away with a new understanding of what one is and what it’s like to live with one. 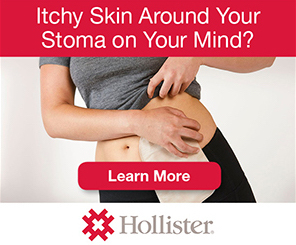 After all, isn’t that what World Ostomy Day is all about? Chat with you Friday!